Move over Apple, Spotify continues to reign in the music streaming realm. Earlier this year, Justin Patterson, an analyst for Raymond James predicted that Spotify's subscriptions will spike to 150 million by 2020. This is double the current number of subscribers. "The music industry is shifting from a transactional to on-demand model, and Spotify is well positioned to double its subscriber base, expand gross margin, and generate material free cash flow," wrote Patterson back in May. It has "one of the best growth rates in tech – there is a scarcity of companies poised for 40 percent annual profit growth through 2019." Apple launched Apple Music, a streaming service in 2015 for $10 a month to compete with Spotify and other music streaming services like Pandora. But Patterson doesn't anticipate that Apple will be able to overtake Spotify in the music category. "We doubt Apple ever overtakes Spotify ever in music," said Patterson. "Rather, the risk is that Apple slows Spotify's growth in markets where iOS devices have large installed bases." Although Apple and Amazon are both ahead of the game when it comes to on-demand video content and podcast, Spotify has been aggressively collecting this type of content. With its massive subscriber database, Spotify could quickly emerge as a strong competitor in this space. Foodable Network has been ahead of the curve by making sure its audience is able to view their favorite Foodable shows and podcasts on-the-go and on multiple different outlets, including iTunes, Amazon Prime Video, Facebook, Apple News, and iHeartRadio. Since Foodable Network remains on the forefront of On-Demand content, some of our most popular shows and podcasts will now be available on Spotify for your viewing or listening pleasure. "We see Spotify as an all-new discovery platform for both video and podcasts and are seeing some great performance so far. With Spotify hitting 150 million users by 2020, they could definitely begin to challenge both Apple and Amazon for premium content," said Paul Barron, executive producer and CEO of Foodable Network. "Their user demographic definitely fits with our next generation foodservice operator focus as well. 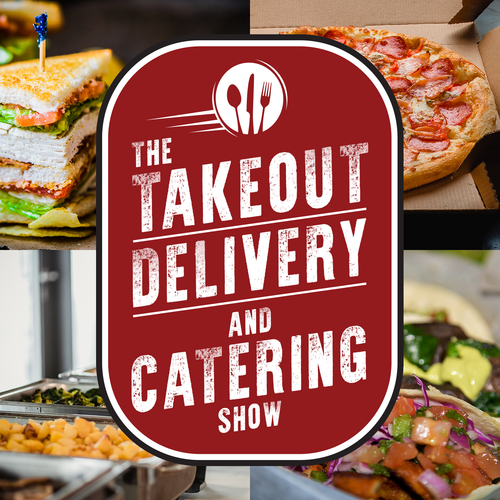 Our shows On Foodable, Fast Casual Nation, The Barron Report, Takeout, The Delivery & Catering Show, Beer Artisan and Food Out Loud are now available on Spotify and will get a whole new audience that is a perfect fit for the next generation restaurant and hospitality business." Check out Foodable Network's content on Spotify now!